Learning to play the guitar is pretty hard and pretty expensive, too. And for those looking to tech themselves, deciding how to get started can be a daunting task. Luckily, Maker Mushfiq Mahmud has designed a DIY way to learn the guitar with the aptly dubbed Digital Chord Chart. 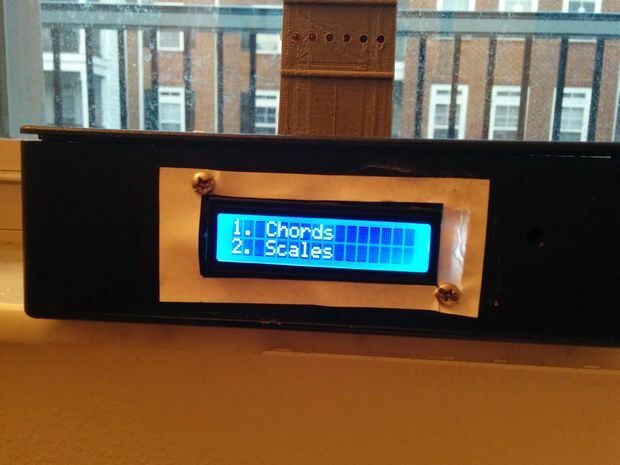 As its name suggests, the project is comprised of a 3D-printed guitar neck, a matrix of LEDs and an Arduino Uno (ATmega328) that controls the lights along the fretboard. Similar to the gTar which we recently featured on Bits & Pieces, lights corresponding to the correct chord illuminate in sync with a song, ensuring an aspiring Carlos Santana can easily follow along. According to Mahmud, the Digital Chord Chart can be programmed to play just about any song using TAB files, which include chords and stylized note representations. So, are you ready to rock out to some L.E.D. Zeppelin? Head on over to the project’s official Instructables page here. 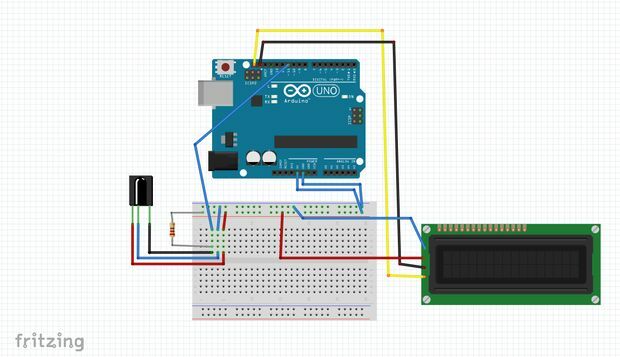 This entry was posted in 3D Printing, Arduino, Maker Movement, Young Makers and tagged 3D Printing, Arduino Uno, ATmega328, Digital Chord Chart, Instructables on January 22, 2015 by The Atmel Team.